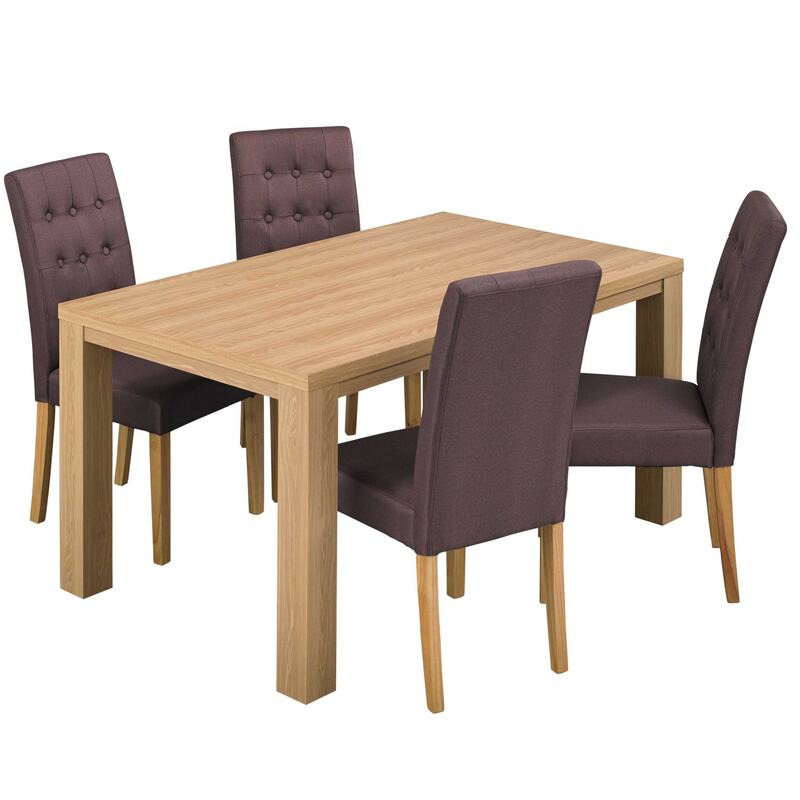 The brand new Curve collection is a beautiful living and dining collection finished in a delightful oak finish. This dining table features smooth distinctive curves which makes for a stylish addition to any room. Sure to impress, this range will brighten up your home in an instant.